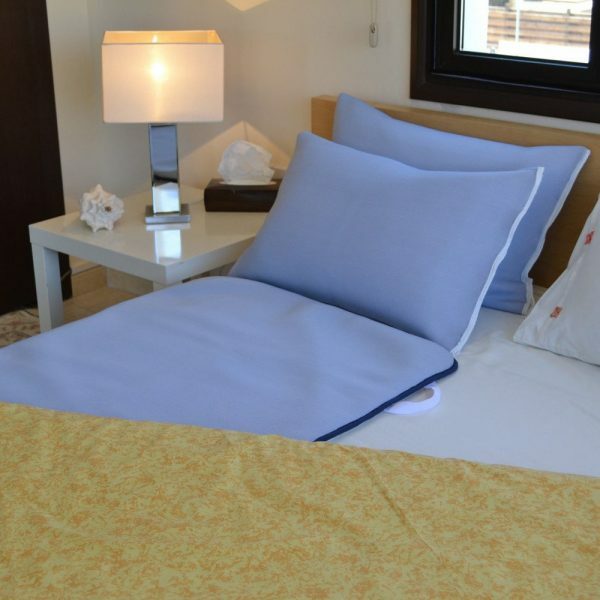 The new, simple and cost effective way to treat patients susceptible to bedsores. 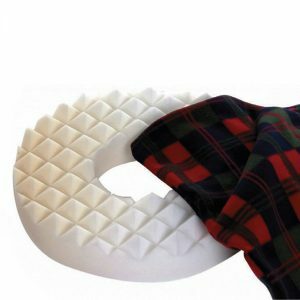 Offering 24 hour protection from bed to chair using the same Treat-Eezi pad. 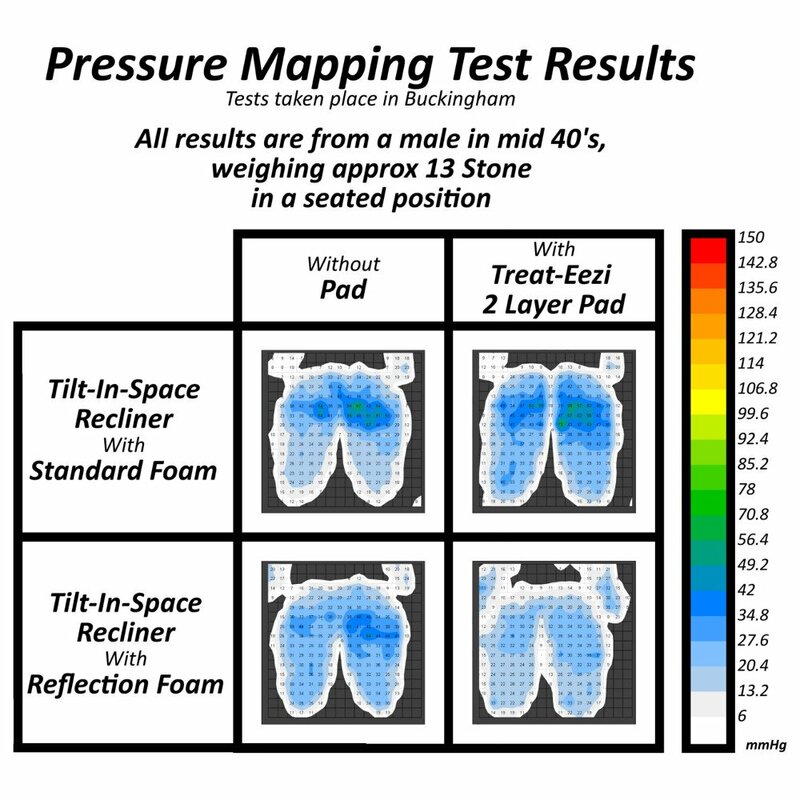 The thousands of polyester fibres in each layer of the Treat-Eezi pad combine to conform to the natural body contours in both supine and seated positions thereby offering pressure relief well below that of normal capillary blood flow hence skin breakdown and shearing, plus friction are simply diminished. 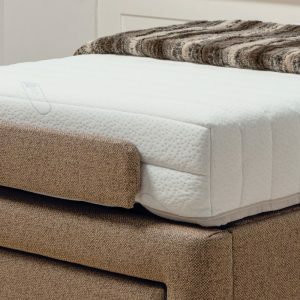 This pad is sized to fit a bed, with the pad covering the majority of the bed, including the areas most susceptible to pressure sores such as lower back and hips. Moisture and fluids drain to the bottom of the pad leaving the user dry. Urine DOES NOT spread on the surface, but drops to the plastic base. The internal Polyester works in such a way to achieve ZERO sheering. 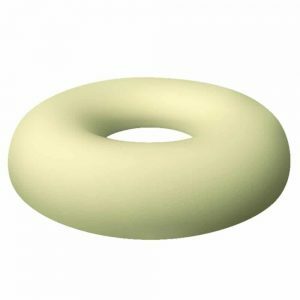 Breathable, lightweight and hard wearing for patient turning. Patients will not slip whilst the chair is in a forward tilting position. Not suitable for Pelvic obliquities or windswept hips. 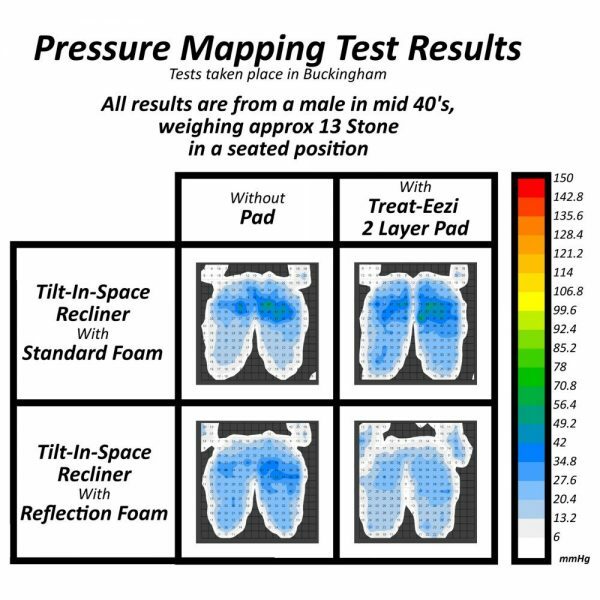 Pressure testing with a Tekscan 1-Scan System at 5,400N (22.7x34.8 Inch sensing area) showed pressure mapped below 29mm of mercury on a patient weighing 12 Stone with normal bone structure. Considering individual circumstances may be appropriate for the use of these products. Standard medical care must be followed at all times. 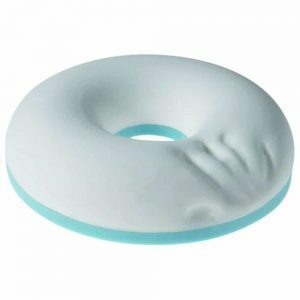 These products are not intended to replace any procedure or guidelines in place for the prevention of pressure wounds. Due to personal hygiene reasons and to avoid cross infection being passed from one person to another we regret we are not able to accept returns of this product once it has been opened and used. ● An increase in the size or drainage of the sore. ● Increased redness around the sore or black areas starting to form. ● The sore starts smelling and/or the drainage becomes a green colour. ● You develop a fever. 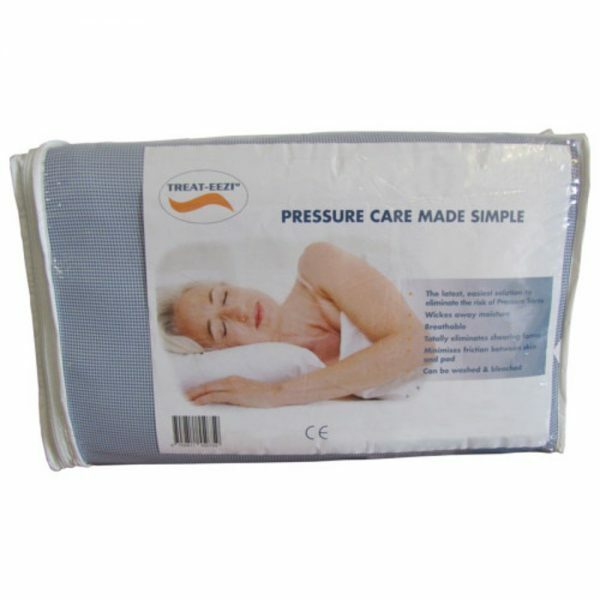 Alternativley if you would like to discuss this product or have any questions regarding our Pressure Care range, please call us on 01978 351926. ● Can be life threatening. ● Infection can spread to the blood, heart and bone.